STEAMER WALLPAPER STAND ON Rentals Ft. Collins CO, Where to Rent STEAMER WALLPAPER STAND ON in Ft. Collins, Wellington, Greeley, LaPorte, Loveland, Windsor CO and all of Northern Colorado. 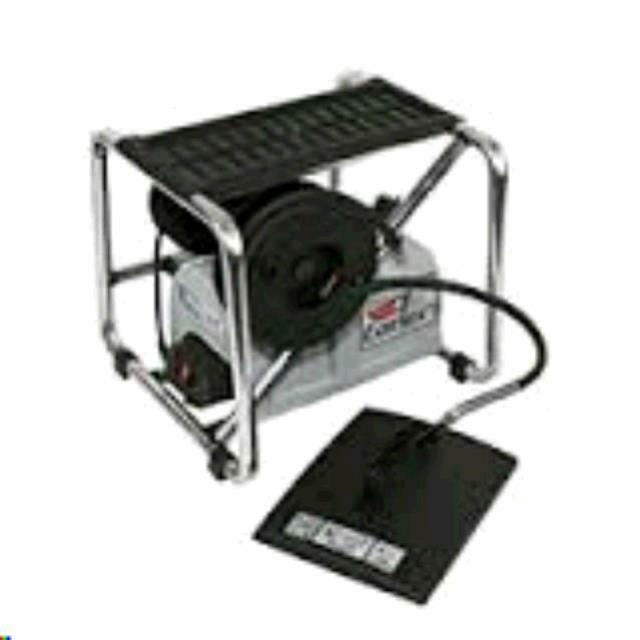 The SteamMaster commercial grade wallpaper steamer and stripper brings a new meaning to fast and efficient stripping. 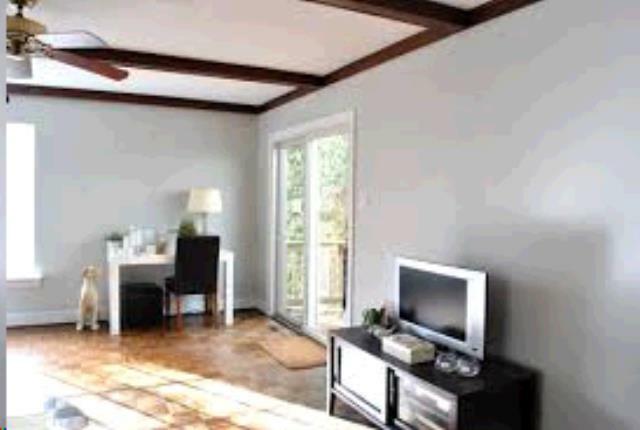 With it's heavy duty built-in step, you can stand on the SteamMaster Steamer to reach those higher areas and most ceilings without the need for a step ladder. The SteamMaster LMB 150NA features a large capacity water tank with storage facilities for the power cord, steam hose and steam plate. 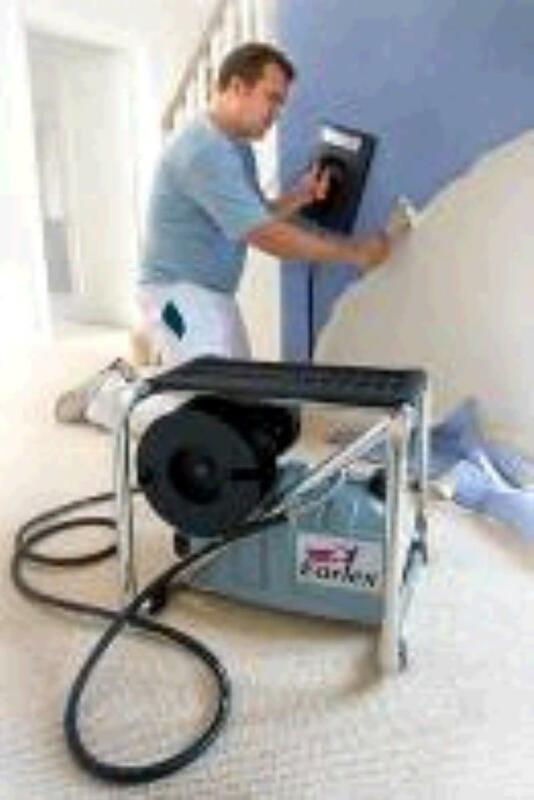 The SteamMaster is the professional painter's and decorator's choice and is also ideal for the hire or rental market. * Please call us for any questions on our steamer wallpaper stand on rentals in Fort Collins, Wellington, Greeley, LaPorte, Loveland, Windsor CO and all of Northern Colorado.